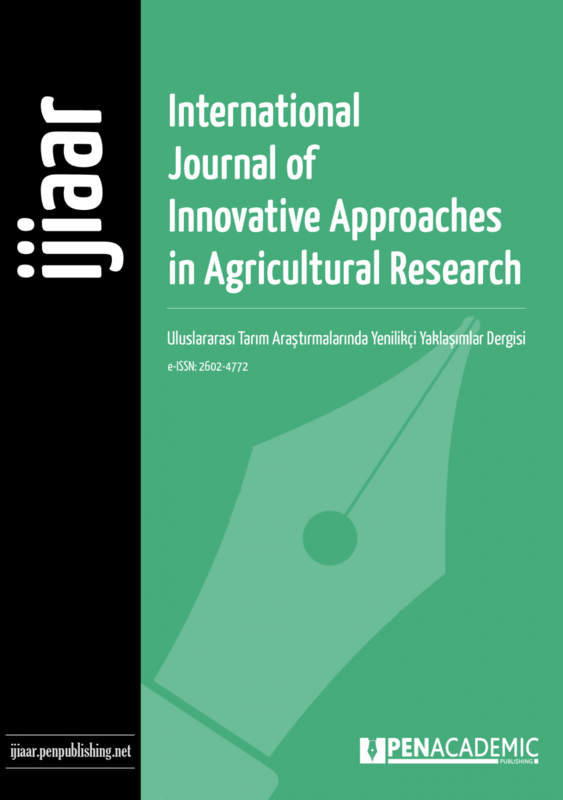 The International Journal of Innovative Approaches in Agricultural Research (IJIAAR) is a peer-reviewed journal that publishes research on scientific principles in the field of agricultural research. IJIAAR aims to give priority to studies that bring an innovative perspective on current agricultural problems. The journal publishes articles in English. IJIAAR is published four times a year.